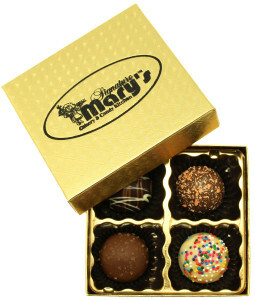 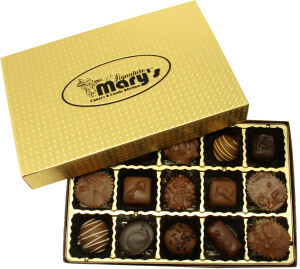 You’ll get your favorite chocolate every time when you order this one pound box from Mary’s. 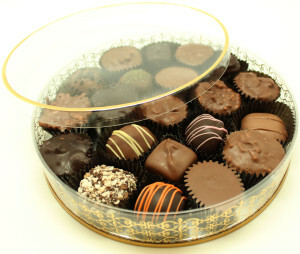 Our candy makers select a wide variety of nuts, chews, and creams in white confectionery, milk and dark chocolate to fill this large box of chocolates. 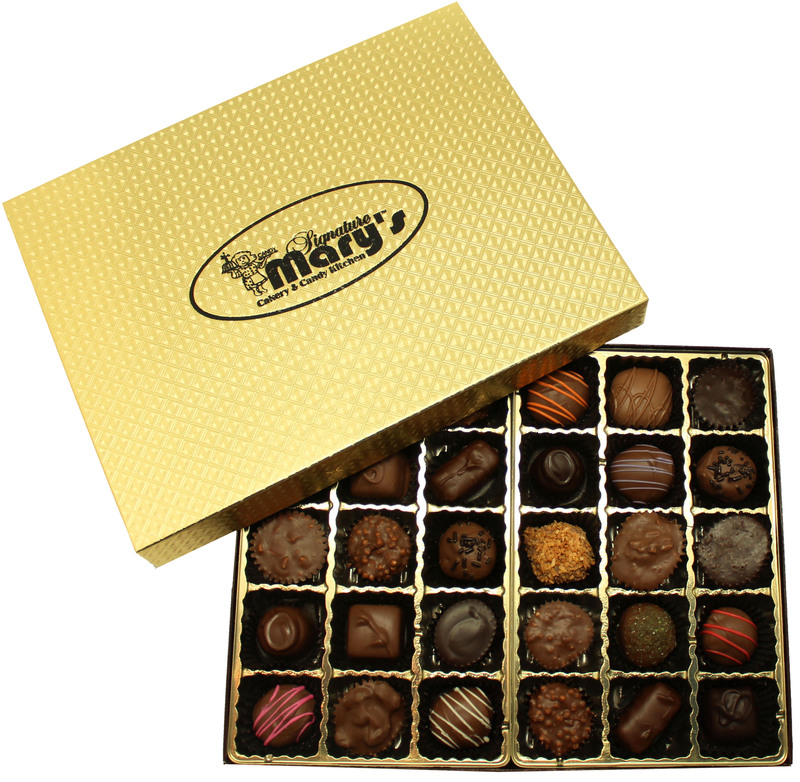 Each delicious morsel is nestled in it’s own space, in an elegant gold box.